Has it been a shocker? 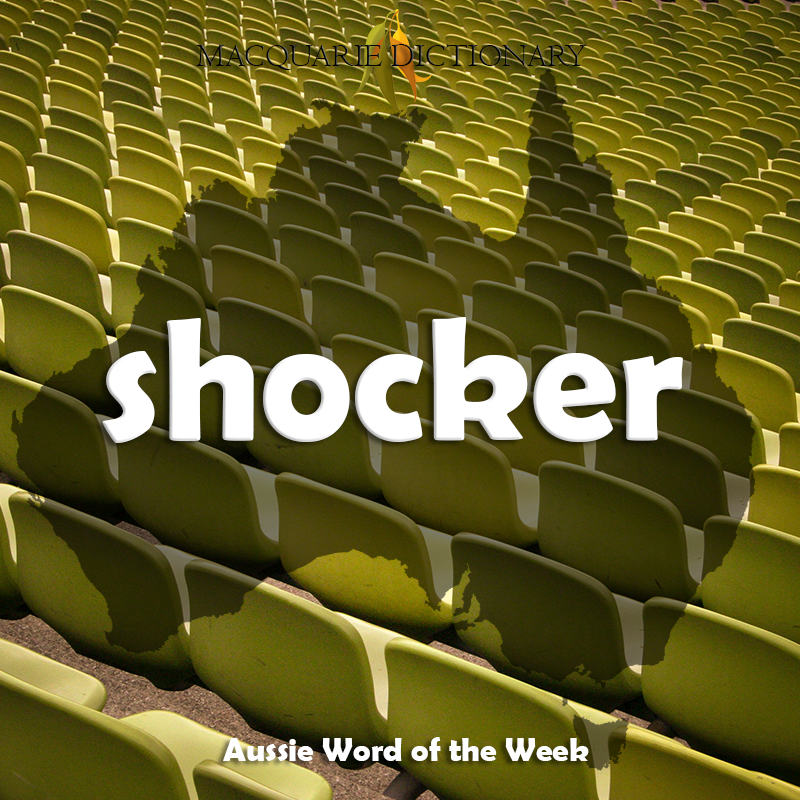 There are a number of colloquial definitions for shocker in the Macquarie Dictionary. Of course, we are referring to something dreadfully bad. Here in Australia, it is commonly used in sport for a bad game. Either one that has been watched or one competed in. As in, had a shocker last Saturday. This has of course been extended into rhyming slang care of the name of Australian entertainer, Barry Crocker. This has been shortened simply to barry, meaning an error, mistake or poor performance. A little unfortunate for Mr. Crocker. Have you ever heard shocker or barry used in conversation? We'd love to know about it if you have.